Rain or shine, the match goes on. 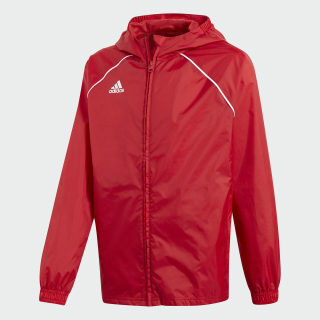 Seal out the wet weather with this football rain jacket for juniors. 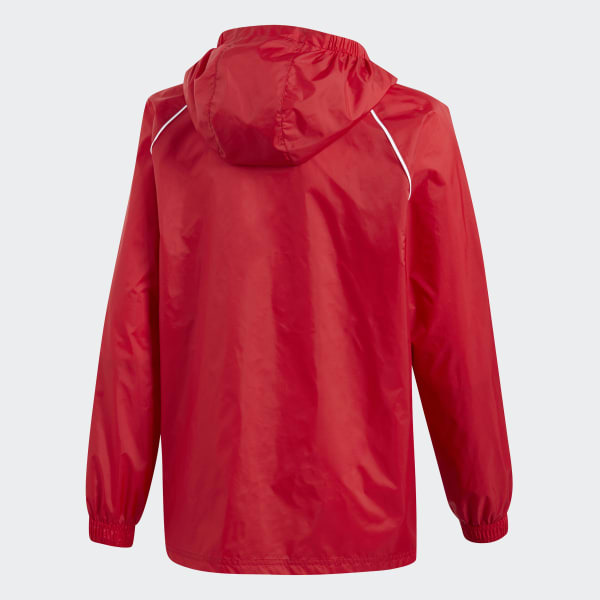 A full-zip hood keeps you covered and dry on the sidelines, while a mesh lining helps manage airflow to keep you dry from the inside out. Contrast piping detail complements the adidas Badge of Sport.